For a full comparison, Essential Functions is more like the Instant Structures mod which adds the ability to instantly place pre-prepared structures into MCPE. 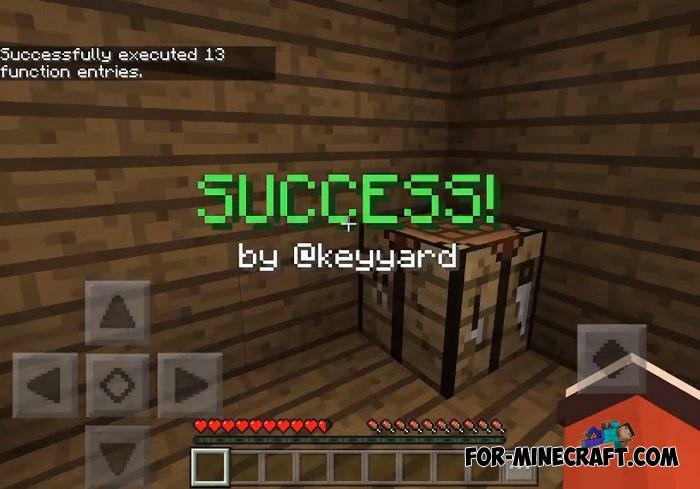 The differences between the two additions is that this addon is compatible with the latest releases as well as the beta versions of Minecraft PE 1.8.1 and 1.9.0.5. 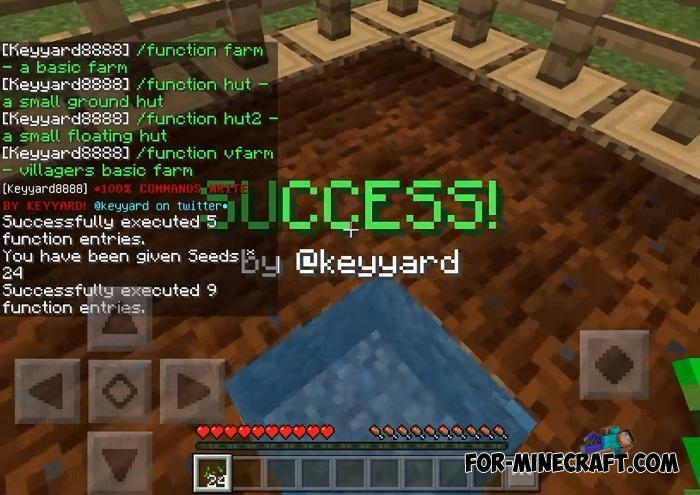 Speaking of the Essential Functions Addon, it contains 4 structures that you can instantly add to your card by typing simple commands. 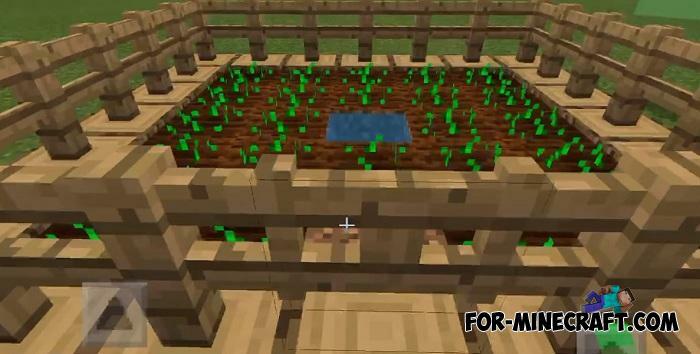 All structures are simple, you can easily build them without using the addon, but thanks to it you can build a giant farm in just a minute. How to install the Essential Functions Addon? Creative Additions Texture Pack for MCPE 1.7/1.9The perfect addon - texture pack that adds over 80 new blocks without replacing anything in the original game..